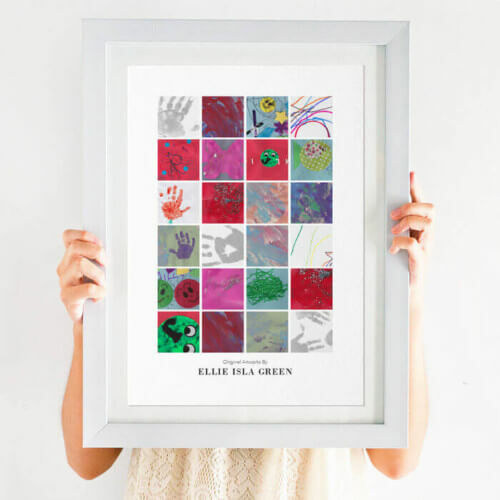 This personalised bright rainbow print would make a beautiful bright addition to any rainbow themed nursery. 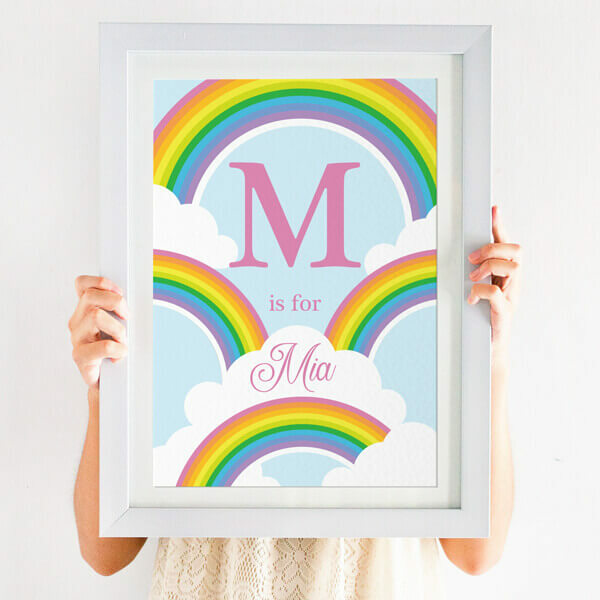 This personalised bright rainbow print would make a beautiful bright addition to any rainbow themed nursery. 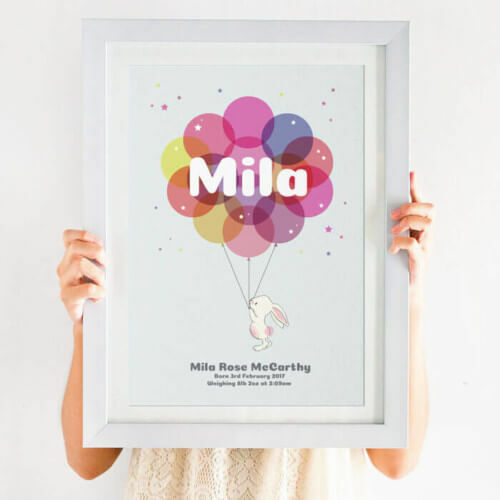 All you need to create your perfectly personalised rainbow print is the first name of your little one! 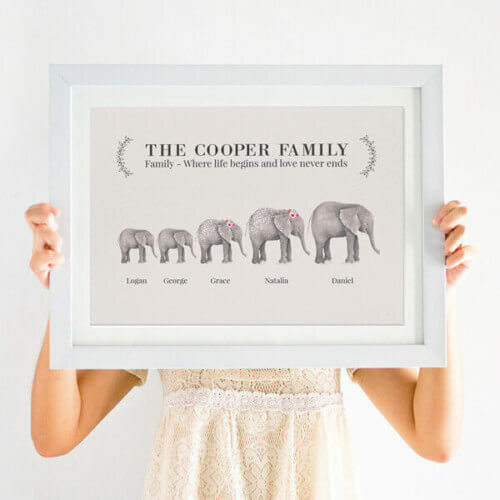 The print features your child’s first name and initial. This rainbow themed nursery print will be printed on A4 premium gloss paper to make the colours pop! Its guaranteed to make a bright focal point for a rainbow themed nursery. 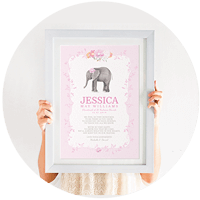 If you have a great idea for a personalised print, but can’t see it on our website – please contact our team and we will work with you to create the print for you. We can create from scratch simply use your vision to design almost anything visually, so come on, give us a project! We’d love to hear from you!